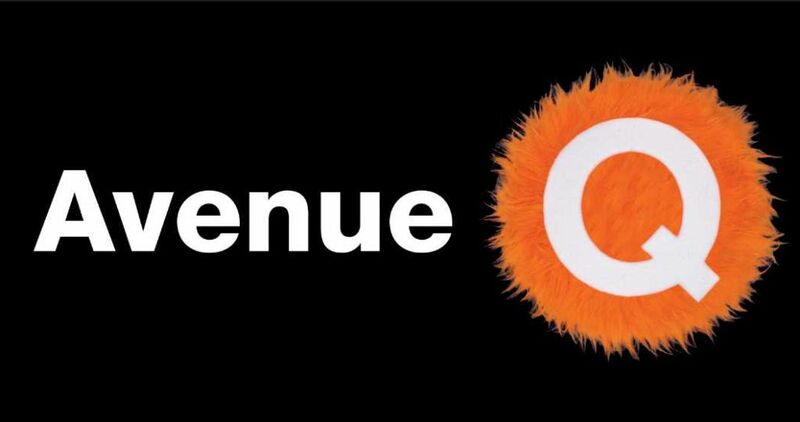 Avenue Q had not been authorized or approved in any manner by the Jim Henson Company or Sesame Workshop, which have no responsibility for its content. MetroTix sales end 3 hours prior to the performance. 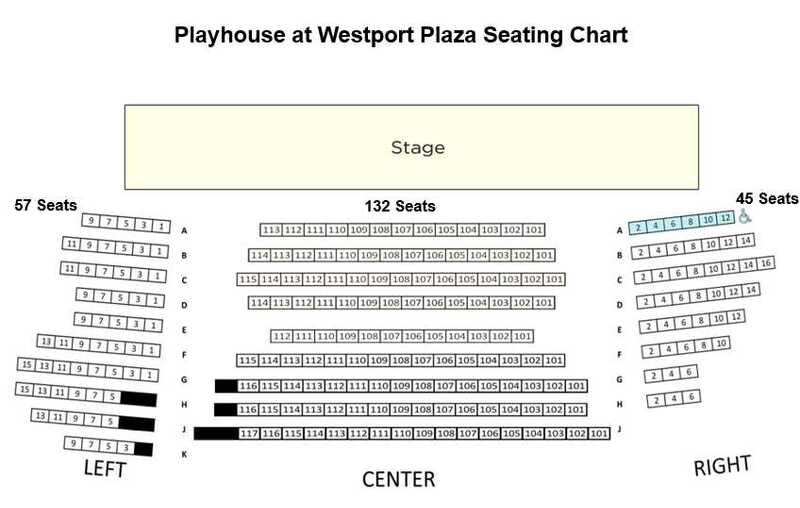 Click here for the seating chart.